The great Russian writer Leo Tolstoy wrote, 'If you want to be happy, be' As it's the start of a new year I want to go back to some basics. If this podcast is about becoming happier, then at the start of this year it might be helpful for us to look at a couple of examples of what is meant by happiness. 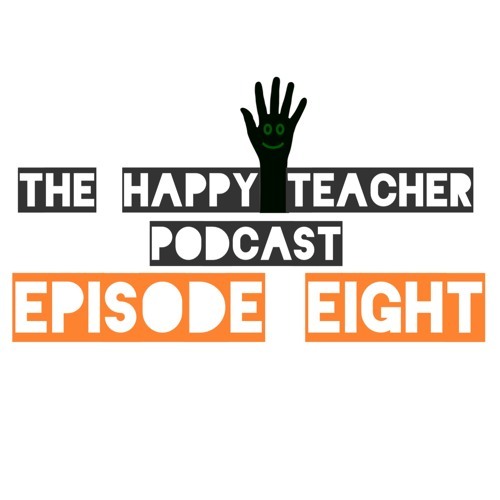 So, in episode eight I talk about the different forms of happiness we should be aware of in our lives. Knowing what these are can help us to make better decisions, and in turn these decisions can help us to be happier. Together we can all learn to #BeHappier.